Proud to announce: We are ISO 9001:2015 certified! 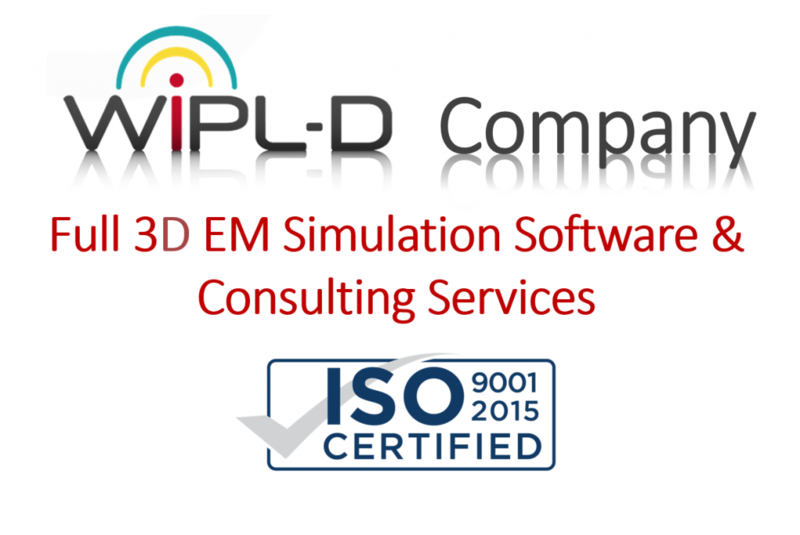 WIPL-D is proud to announce that we are awarded with ISO 9001:2015 certification, an internationally recognized standard that ensures that our products and services meet the needs of our clients through an effective quality management system. A new version of the standard, ISO 9001:2015, replaced the previous version (ISO 9001:2008).